Evidence has surfaced suggesting that not only will Nick Fury appear in Spider-Man: Far From Home, but so will fellow S.H.I.E.L.D. 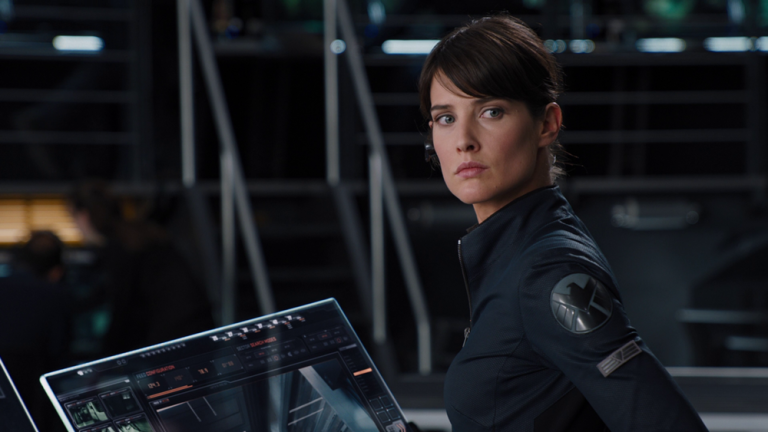 leader Maria Hill. Jackson’s involvement is relatively unsurprising, given that the Ultimate Marvel version of Nick Fury was heavily tied into watching over Spider-Man. But Smulder appearing suggests that S.H.I.E.L.D. itself is making a comeback after being largely dormant within the Marvel Cinematic Universe after the events of Captain America: The Winter Soldier, where the organization was disbanded after it was revealed that HYDRA was operating as a sleeper cell within the protective organization. In general, it seems like this may be a big part of the reason why the next Spider-Man movie will be so important in determining the future of the setting, and perhaps moreso given the turmoil facing Guardians of the Galaxy Vol. 3 right now. The tags also hint that some filming in Turkey (specifically, Istanbul) may occur, although that may just refer to Acar’s own nationality. Also of interest are the allusions to Los Angeles and Wiesbaden, which may also be where pieces of the movie will be shot. Hopefully, we will find out more about the production of the movie, which is about to ramp up soon.